The Louisiana House Republican Delegation voted overwhelmingly to endorse U.S. Senator David Vitter for Governor on Tuesday. This endorsement demonstrates the wide support Vitter has amongst Republicans throughout the state. The House Republican Delegation is guided by ten principles which outline its policy platform. Based on the stark differences between Vitter and State Representative John Bel Edwards (D- HD72) on these principles, the House Republican Delegation made the decision to endorse in this race. 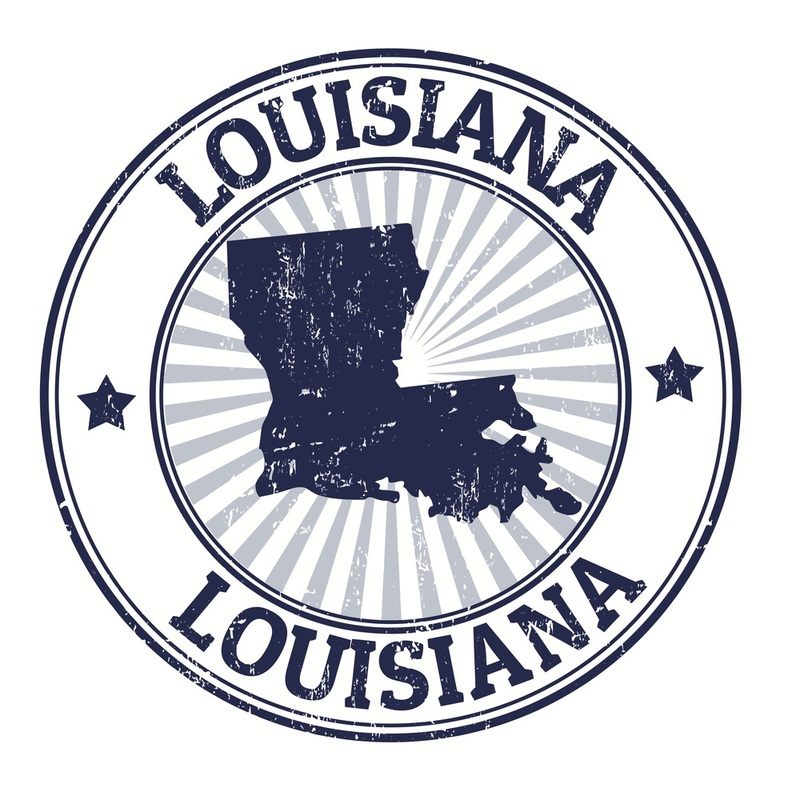 The Louisiana House Republican Delegation consists of the 58 Republican State Representatives in the Louisiana House of Representatives. The Delegation is the majority party delegation in the Louisiana House. The election for Governor will be held on Saturday, November 21, with Early Voting being held November 7 - 14. Posted on November 4, 2015 by Christopher J. Gary and filed under David Vitter, Louisiana and tagged Louisiana David Vitter LAGOV.